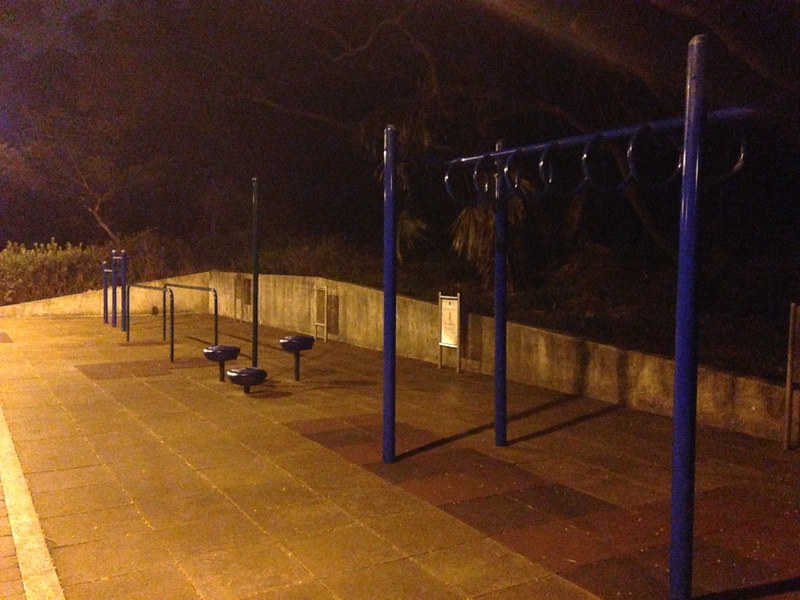 START: At the Intersection of Kotewall Road and Conduit Road. Head up Kotewall Road towards the start of the hike by the Kotewall Road Public Toilet. 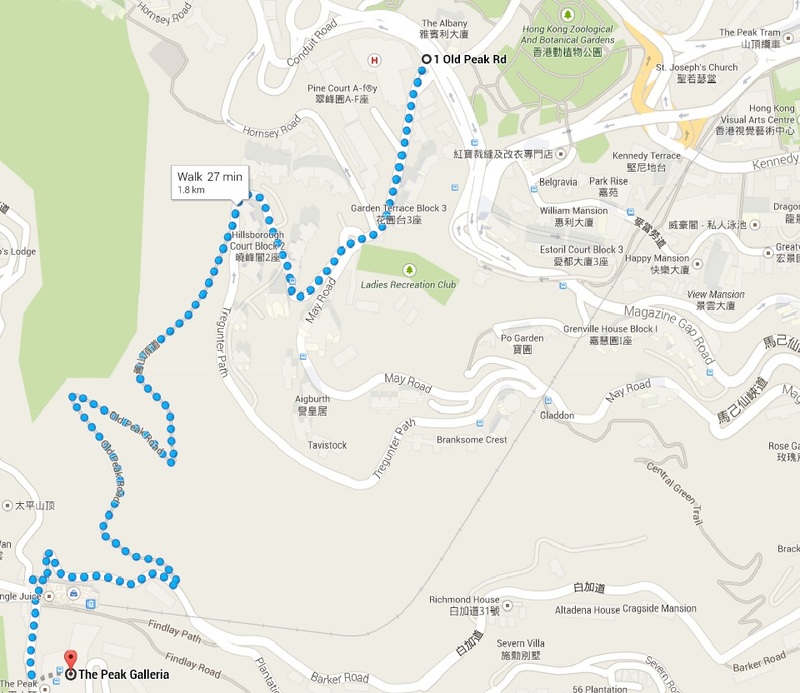 If you’re coming from Central/Mid-Levels and would rather take a faster walking route to The Peak (or if you don’t want to start from the western district) you can walk up Old Peak Road that intersects with Robinson Road above the Hong Kong Zoological And Botanical Gardens. 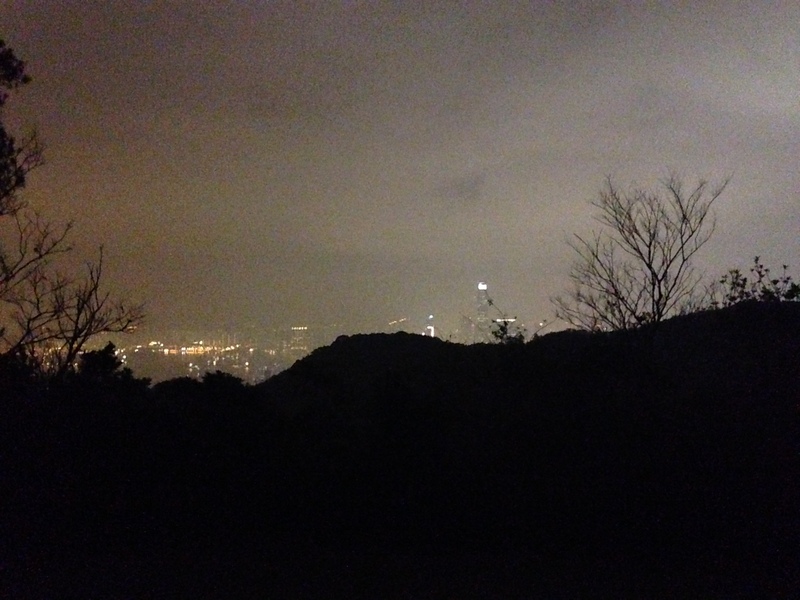 Walk 1.83km south. 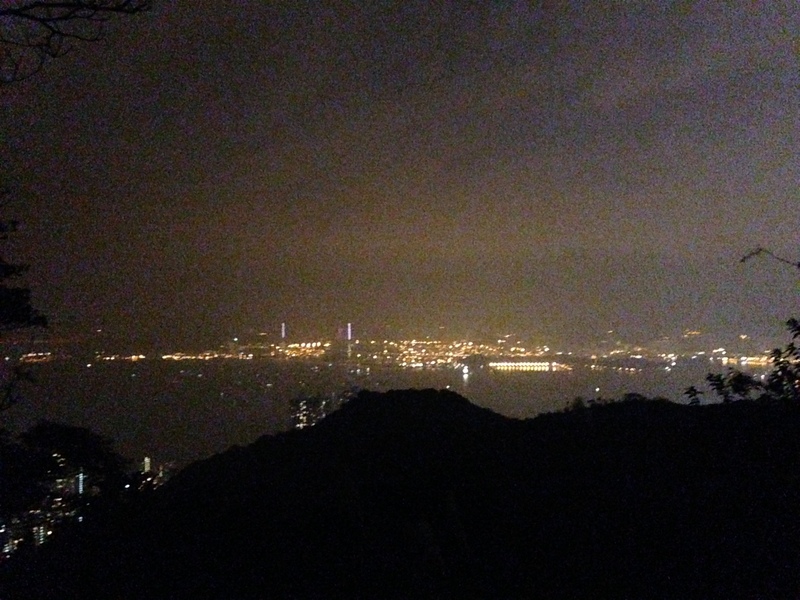 This edges around the west of the mountain/slope.Really good views of the west of Hong Kong Island. Intersection again. 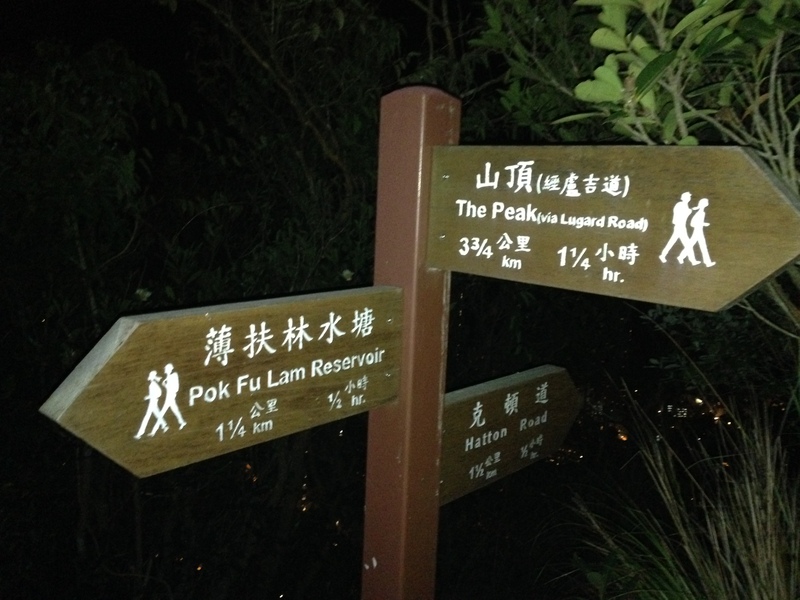 One goes on to Pok Fu Lam Reservoir – you can do this if you want to extend your hike. 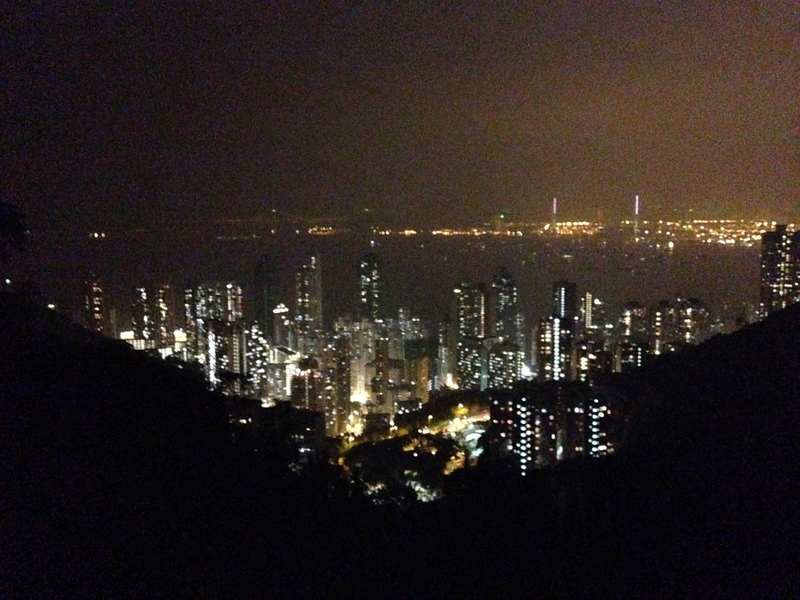 We decided to go straight uphill towards the peak. 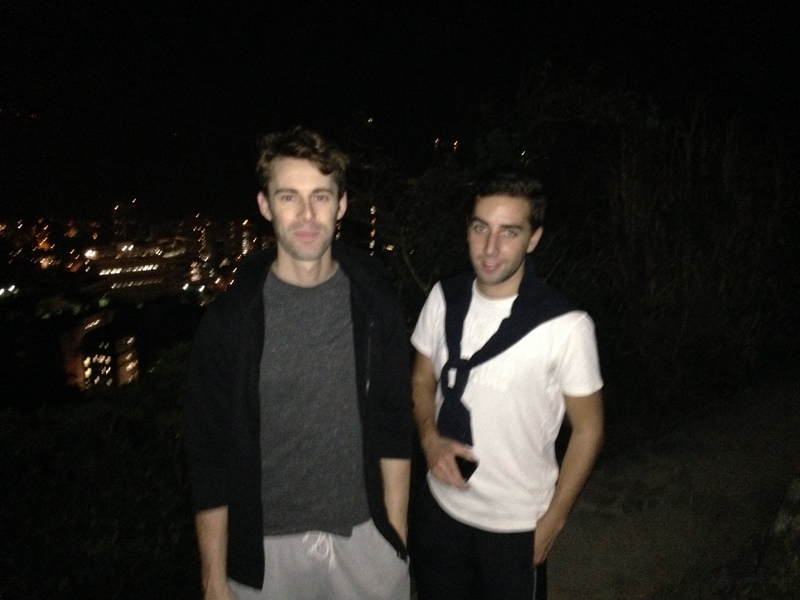 my hiking buddies. See, I took photos this time! I’m so proud. Walk a little more, and voila! You’re at the Peak! Congratulations! 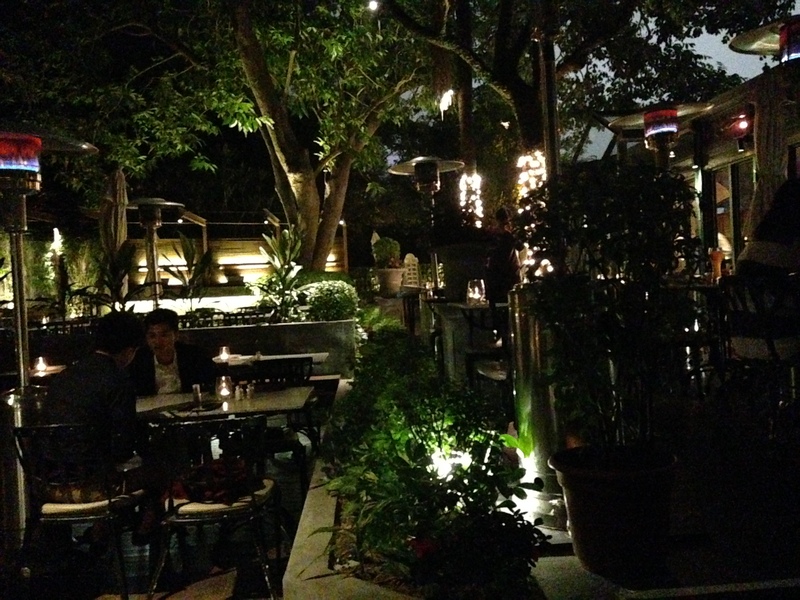 Absolutely beautiful restaurant, with indoor and outdoor dining areas, fantastic views, and great atmosphere. 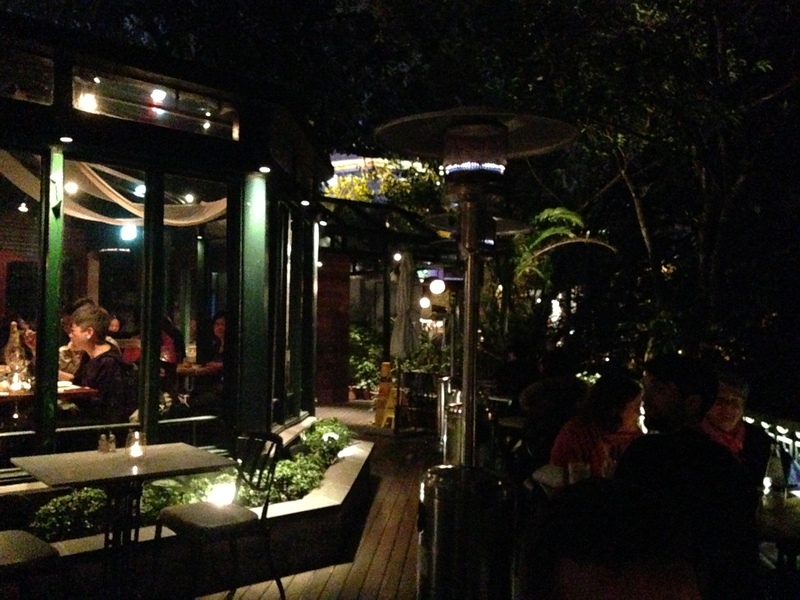 Food was really good too – Hugo got a burger (around HK$150), I got pan-fried foie gras with apple chutney and brioche toast (HK$188) and James got a salad. Hello Julienne ! 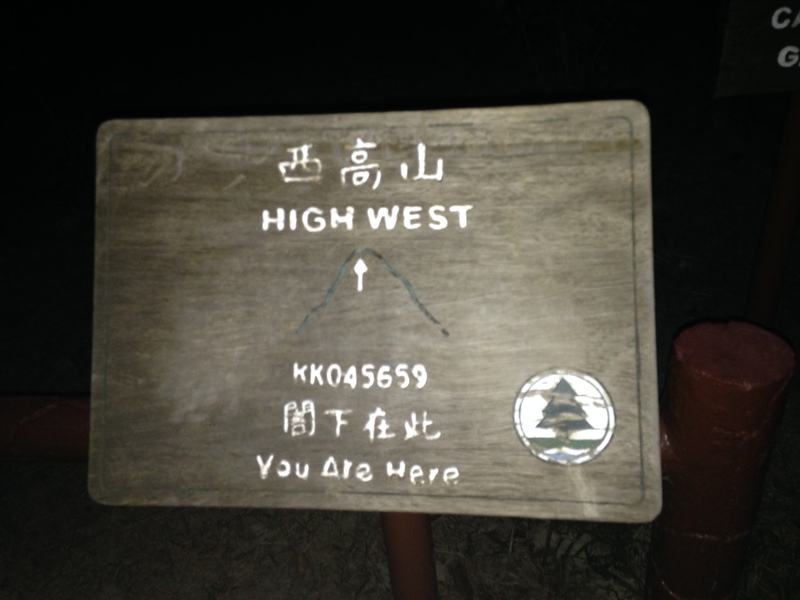 I stumbled across your blog while looking for a way to hike up the Peak. To put my question into a little context – I have a full day layover in HK ( about 10 hrs in the city itself) and after an 11hr flight would love to not only see the sights but also get some movement into my visits. 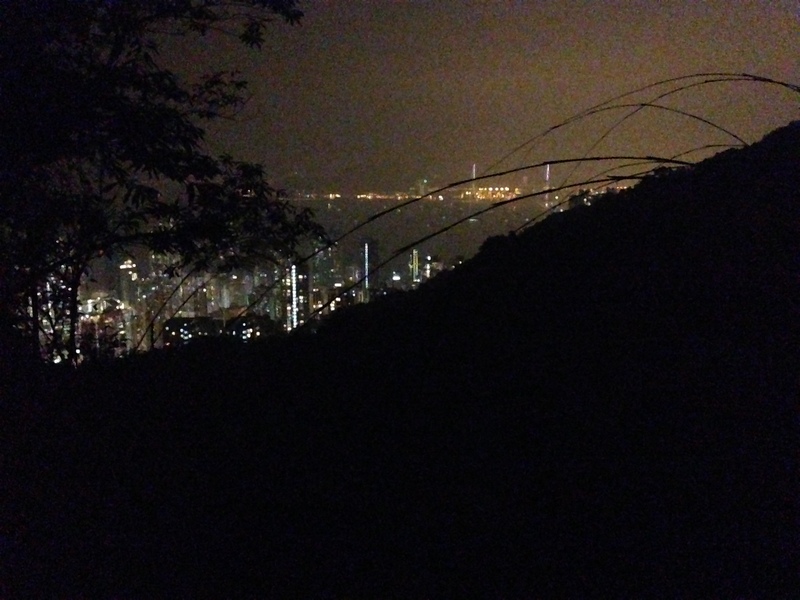 Thus you blog posts on the hike up to the peak really interest me but I just saw that your two articles are noted as Night Hikes – would they be possible to do during the morning as well? 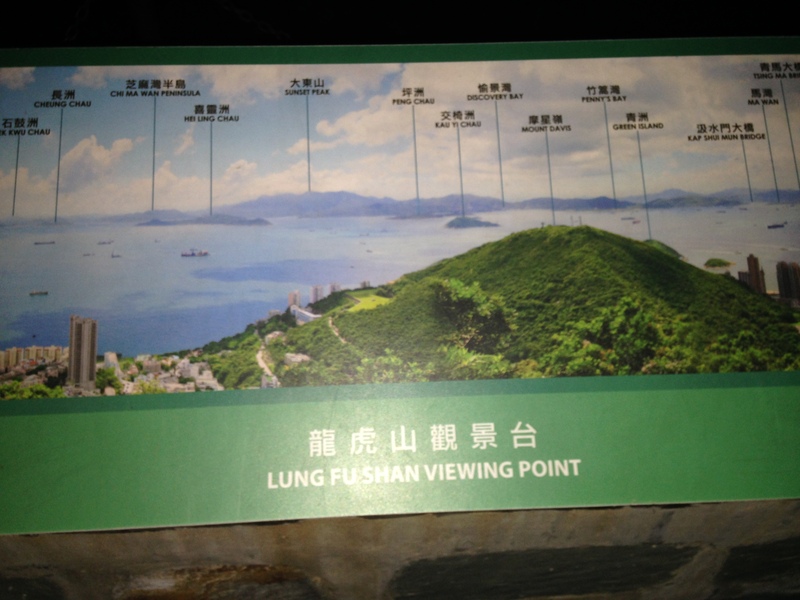 If so, is there one you would recommend particularly for someone’s first visit to HK? Hi Jordan, of course you can do them in the day time! 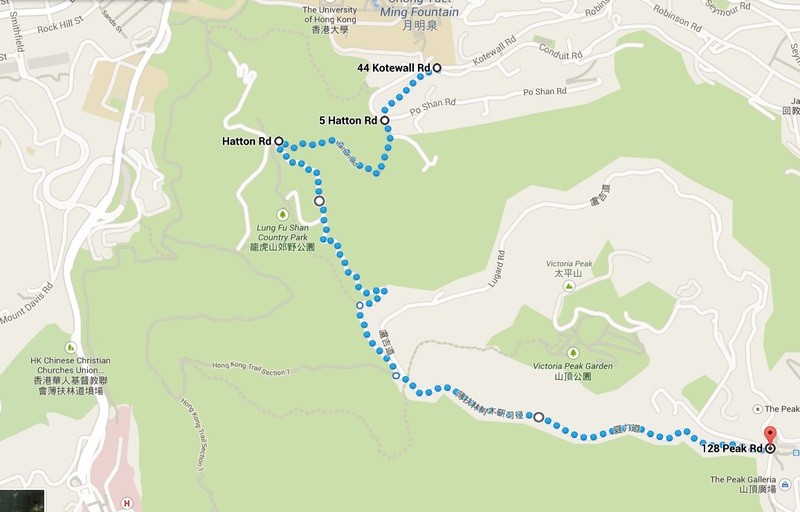 I would recommend the hike starting at Kotewall / Conduit Road up Lung Fu Shan Country Park / Pinewood Battery / Pok Fu Lam through to the Peak. 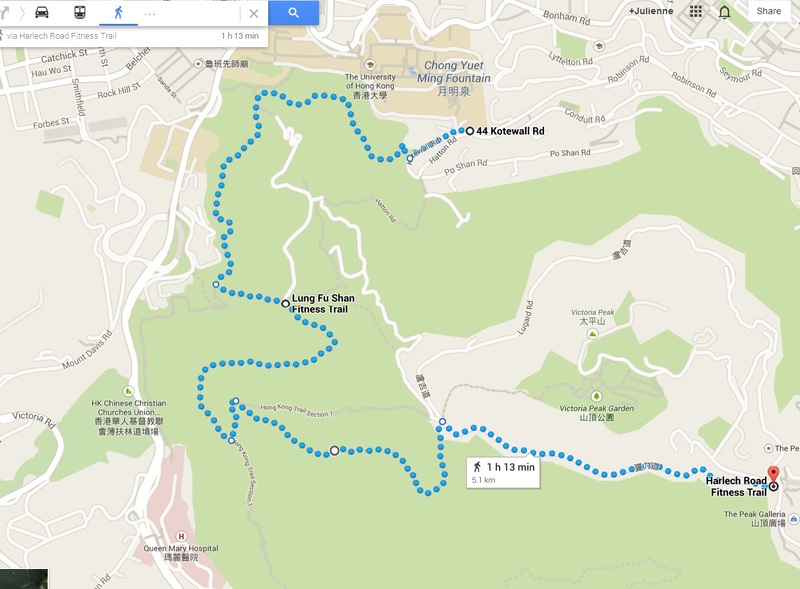 You can search “Morning Trail” as well on Google Maps to see the start. Have fun! I just remembered that I owed you a comment on your blog. 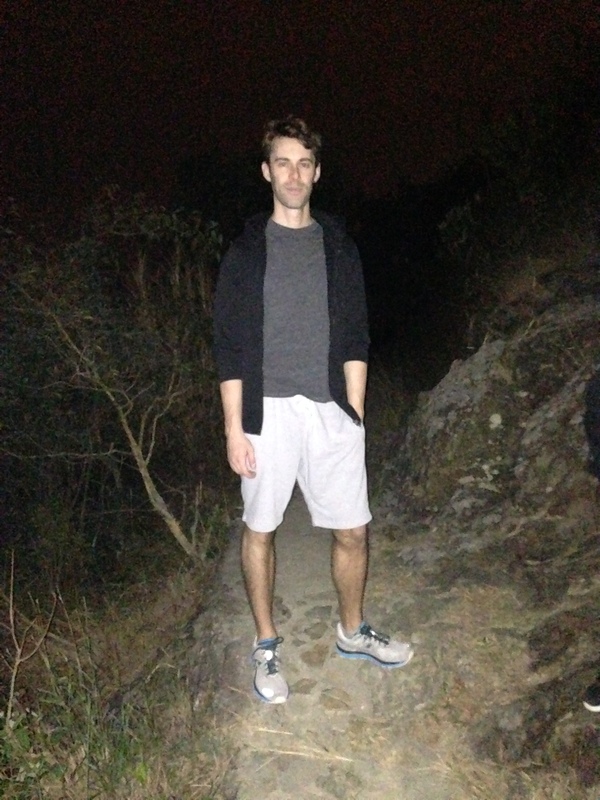 I found this blog super informative and helpful on my walk about in October. I travel to Shenzhen via HKG quite often and usually try to have the day before my flight home to California free to wander the city. 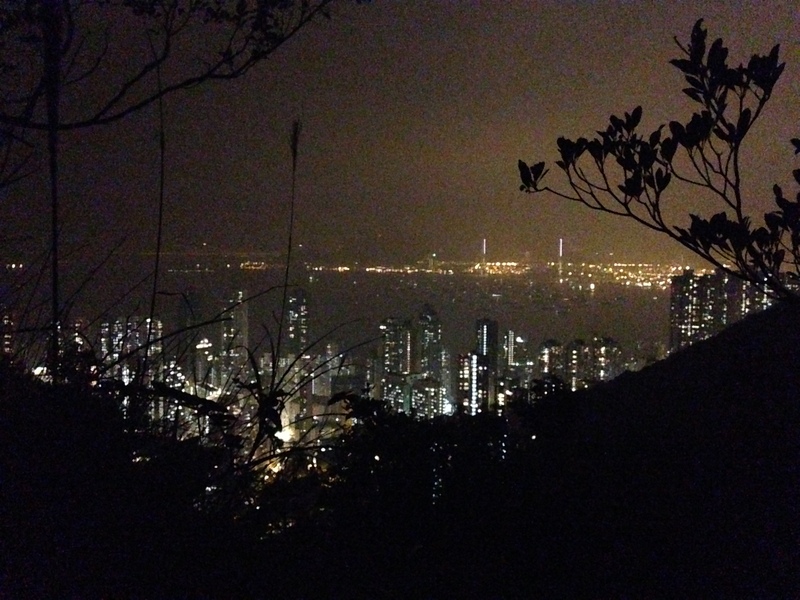 I pretty much followed your HK University to the Peak on the way up and the Central Greenway trail on the way down. Thanks so much for the great blog!